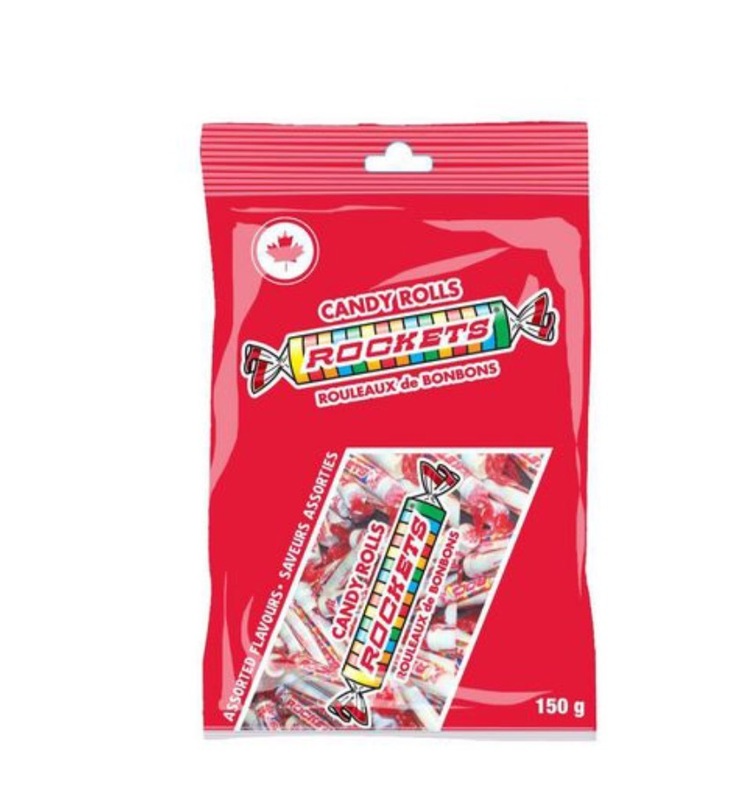 These are so good, I love Rocket candies...but I don't think there's a candy out there I don't like. These are cheap and good for sharing, a bag doesn't last long in my house. I would stock up but I like to switch it up, so only 1 bag at a time for me! Lorsque j'étais petite les fameux Rocket étaient poudreux et sucrés, mes enfants en ont reçu en passant l'halloween et ils étaient durs et sûrs. Quel bon bonbon qui traverse le temps! These are always left at the bottom of the halloween bag every year and not something I'd buy myself even though they're dirt cheap. 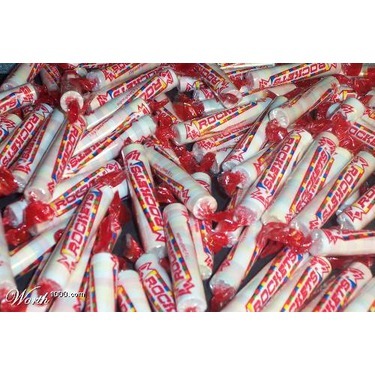 Unpopular opinion: I love these candies! 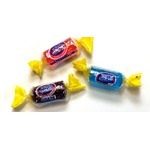 I remember that as a kid, I always chose these first when trick or treating. To this day, they are still one of my top choices. 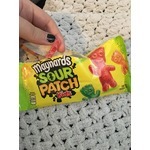 The candies themselves have a sour tang to them and can even melt in your mouth! They are similar to sweet tarts but don't seem to have as strong a flavor. The packaging is fun to open, but I would suggest that they include more in one pack. I like eating candies one by one so I love that the candies are "bite-sized!" All in all, these candies are really good, but you may not enjoy them. However, I would definitely recommend them, so try out for yourself! Rockets are alright. I dont mind eating them but I prefer other candies. 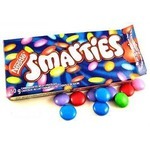 They are nice and sweet, a bit tart but not as intense as a sweet tart, so that works for me. Ew no, just no. These are like chewing on chalk. It makes me laugh because I loved these as a kid so much. 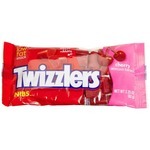 With so many other candy options out there I don't know why anyone would choose these. Sorry girls, big no from me. Chaque année j'attends l'halloween avec impatience pour pouvoir m'acheter des gros sacs de Rockets. 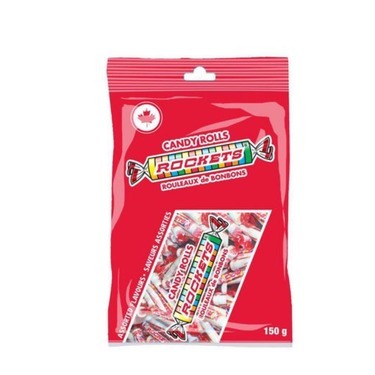 Ce sont parmis mes bonbons en poudre préféré. Je pourrais en manger des milliers avant de me tanner, souvent je dois m'arrêter pour être responsable. This is another product I can't believe I loved as a kid. It's far too chalky, but at least each pill is manageable. Can you imagine biting into a large chunk of this? Still, the flavours are pretty interesting and it does make for some fun eating. I also like how they're wrapped which makes them easy to manage, easy to carry, easy to eat, and easy to clean up after (ie, no clean up at all). I might have some in the future for nostalgia's sake, but I wouldn't even recommend giving them to kids too often. Give them something better! 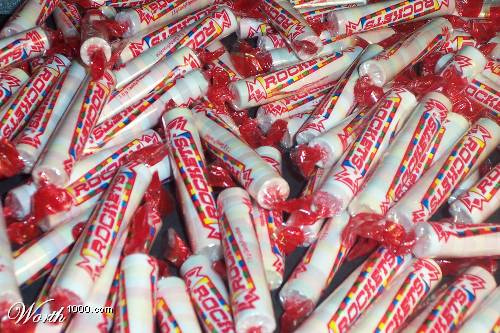 I don't know what people like about rockets, they're basically pure sugar and they don't even taste good. Save the calories on something that actually has a flavour.